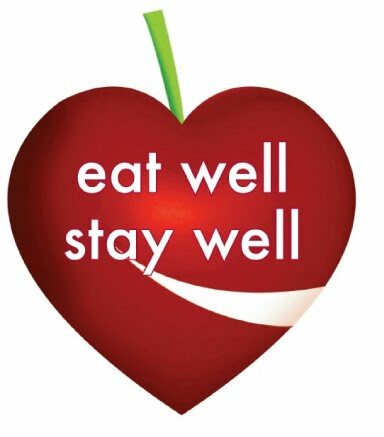 Healthy U-Akansha : Eat well Stay well! Eat a variety of Nutrient rich foods. There are about 40 essential nutrients, which constitute a healthy diet. There are a few tips for top nutrition, which are vital for a healthy eating plan. ʥ Stay away from Butter or cream based sauces. ʥ The more processed the foods the more unhealthy it is, therefore opt for fresh veggies, fruits, grains, & pulses, which are baked, grilled or broiled. ʥ Stay away from deep fried foods such as samosas, wadas, wafers etc. ʥ Restrict your sugar and alcohol consumption as these contribute to empty calories. ʥ Never skip your breakfast as its important to supply your body with energy at the start of the day. ʥ Avoid junk food during snacks.Grab an apple instead of that french fries. ʥ Switch from colas and other carbonated beverages to healthier beverages like green tea, coconut water or fruit juices. ʥ If you are a meat eater, stick to lean meat. White meat as in chicken and fish is healthier. Make sure the fat is trimmed of the chops. ʥ Drink lots of fluids to keep your system clean like coconut water, soups, fresh fruit and vegetable juices, or just the simple water shall do the trick. ʥ Create a sacred space for eating. Eat your food in a quiet and uncluttered environment so that you can experience the food's essence and truly enjoy you food. ʥ Do not starve yourself of the foods you are fond of. Eat your favorite high calorie foods in moderation and only sometimes.